Eskom Contract Manager, Gert Opperman, says former Acting Eskom Chief Executive Matshela Koko instructed him to convince Majuba Power Station to accept coal from Tegeta that did not meet quality specification. Opperman says Koko’s request was not in accordance with the contract, and the coal should have been rejected. He says he expected his manager to engage Koko on the matter because he was too junior to say ‘no’ to Koko. Opperman is responding to Judge Raymond Zondo at the Judicial Commission of Inquiry into State Capture in Parktown Johannesburg. 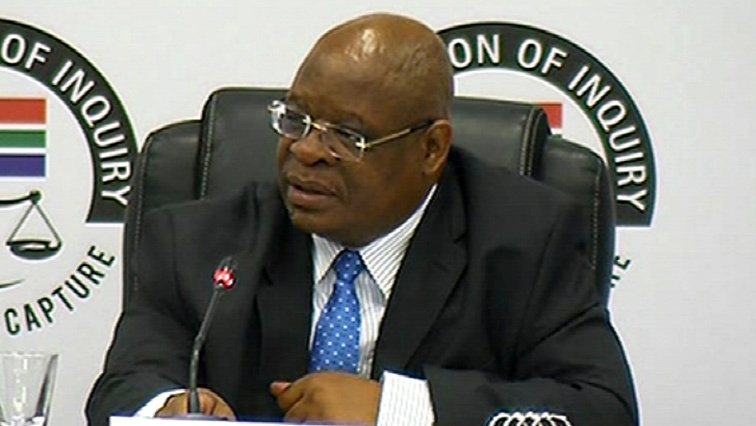 The post Koko instructed Opperman to accept coal from Tegeta appeared first on SABC News – Breaking news, special reports, world, business, sport coverage of all South African current events. Africa's news leader..